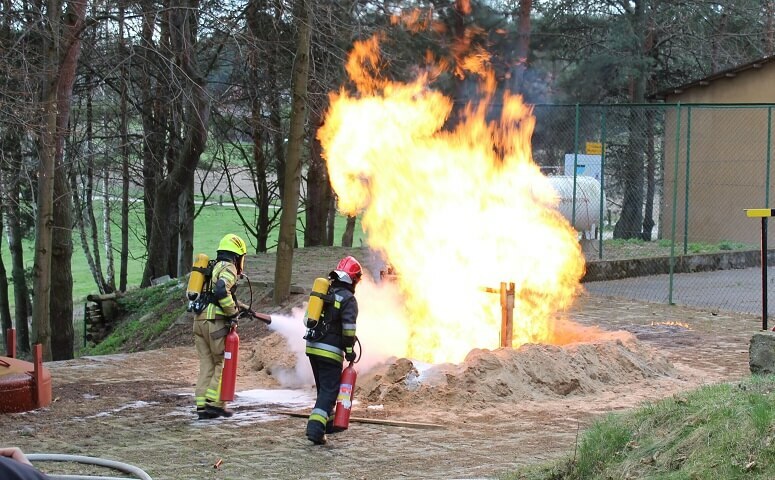 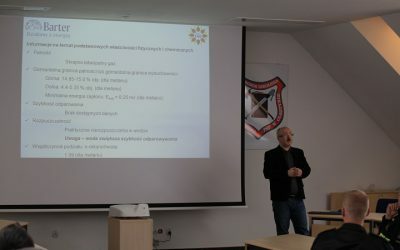 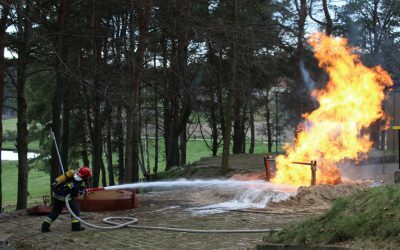 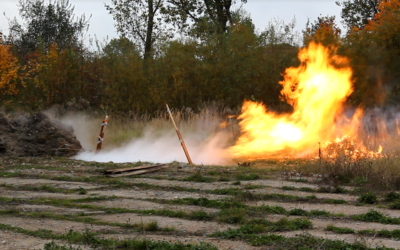 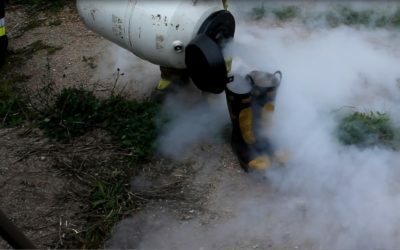 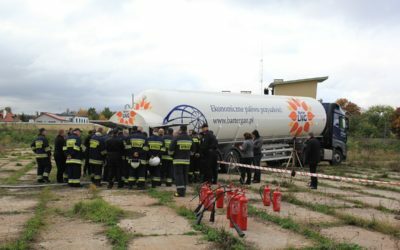 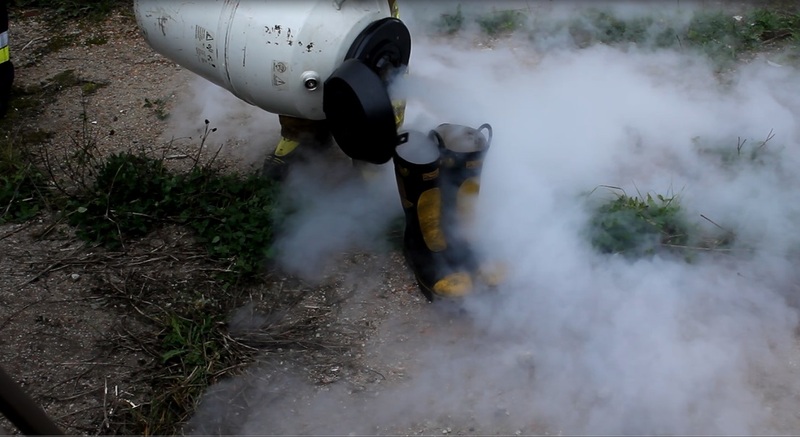 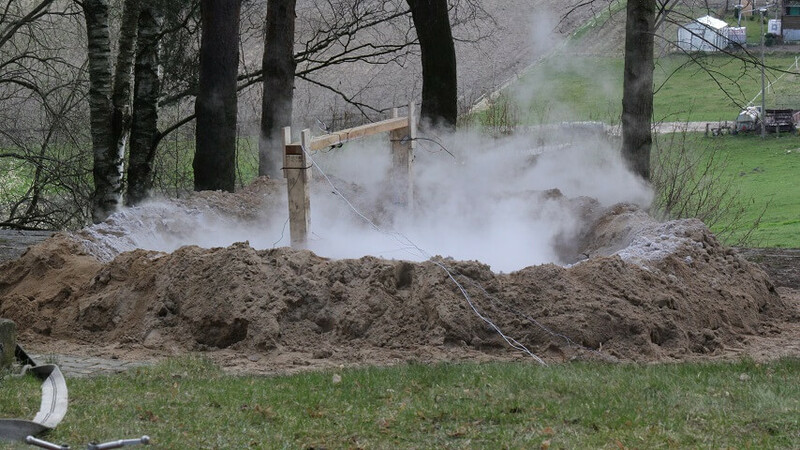 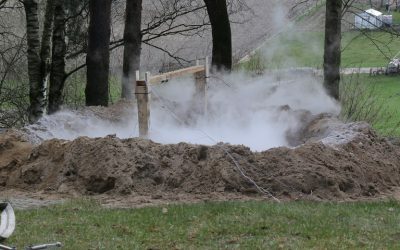 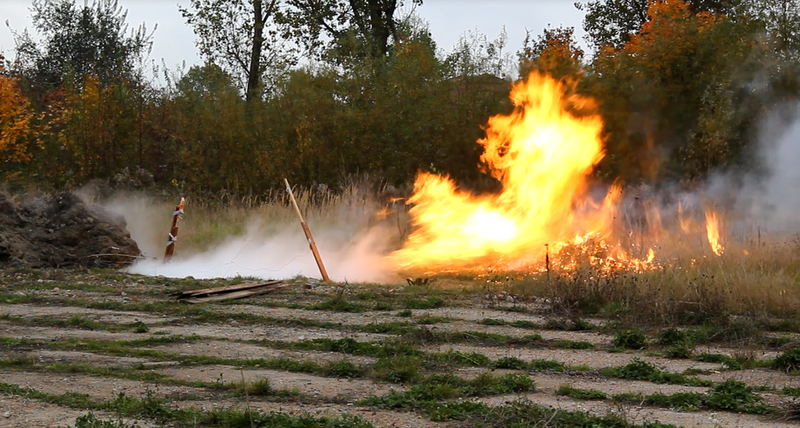 the only one such cyclic training in Poland with a practical display of LNG fire-fighting techniques. 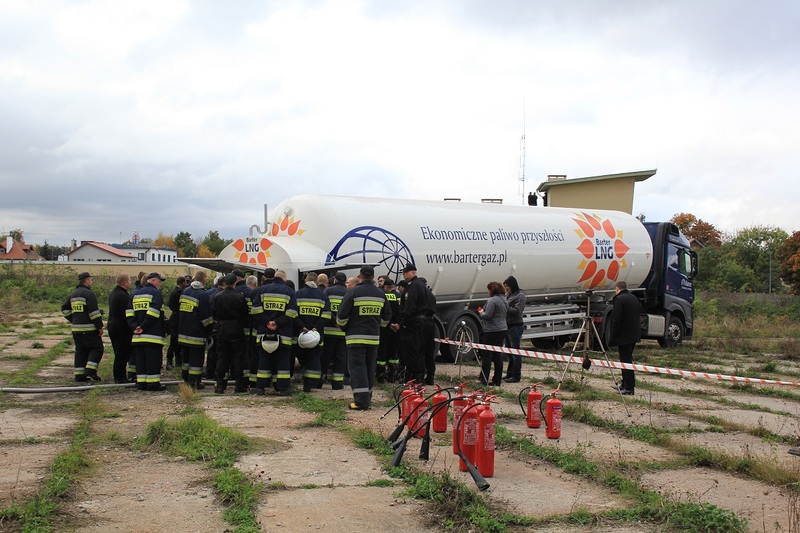 as well as other persons interested in knowledge or knowledge on LNG. 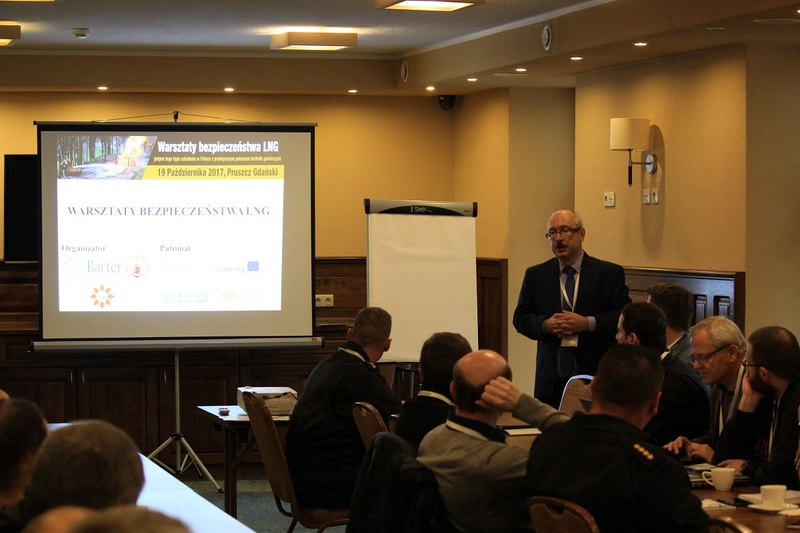 Training is held in small groups (up to 30 people), and the venue we adapt to the needs of the participants.